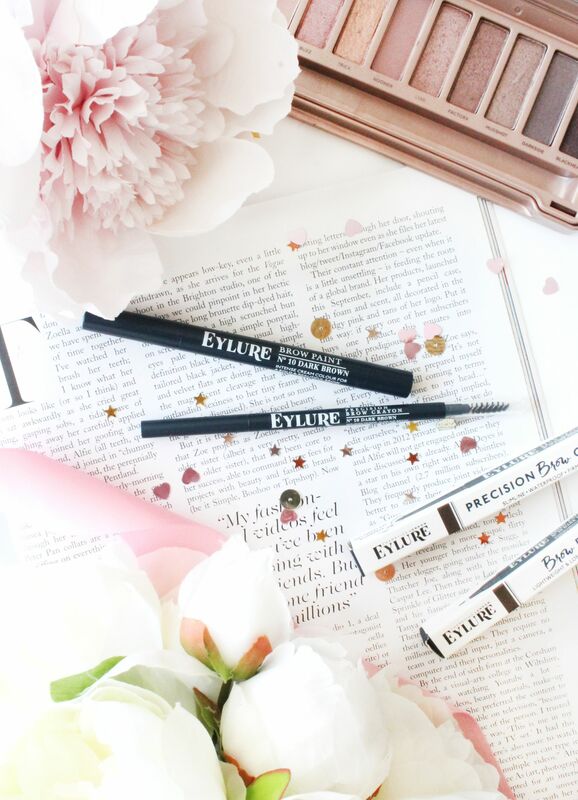 For sometime now Eylure has been my go to brand for all things false eyelashes with a few styles of theirs being my absolute favourites, but i’ve never really explored the brand more or tried out any of their other products up until now. I’ve recently been trying out a couple of their brow products, and for me brows is my most picky area of makeup but so far i’m really impressed and wanted to share my thoughts! Find out how you too can get the perfect brows with a little help from Eylure! When it comes to brows i’m very picky about the products I use as i’ve had a really set routine for quite sometime now, but at the same time i’m always open to trying new products and switching up my routines to see if there are other products out there that can perform just as well, or even better. For me I typically use a brow pomade or a brow pencil, just out of preference but i’ve always been intrigued by other products on the market to see how they work, and whether I like them. For some time now i’ve been really intrigued by brow felt tip style products and the Eylure Brow Paint* (£8.95) has been quite a surprise and a delight to use. Essentially this works by twisting the end of the product to allow the brow paint to come through the thin tapered brush, of which you then use to fill in your brows. At first I was really skeptical about this product as it seemed quite wet and difficult to use, but with a lot of products I find you have to use them a few times to get the hang on of it. Typically what i’ve found best, is to line my brows with the next product i’m going to talk about and then use this to fully fill them in to get the best out of this product, and I just love how defined this makes my brows look! The formula dries down really nice and I find this shade to be the perfect match for my brows, which is always a difficult one as I never know if dark is going to be to dark. Another product from Eylure i’ve been loving recently is the Eylure Precision Brow Crayon* (£5.45) which i’ve been using with the previous product to outline my brows, as well as on it’s own for when i’m in a rush or wanting a more natural brow look. For me brow pencils will always be one of my go to’s as they are so easy to use and you can’t really go too wrong with them, and this one to is super easy to use. I also love the fact that it comes with a spooly on the end, as I find these so handy because if and when you do go wrong, you can easily brush out the product and start over, which makes it so handy for when on the go also! 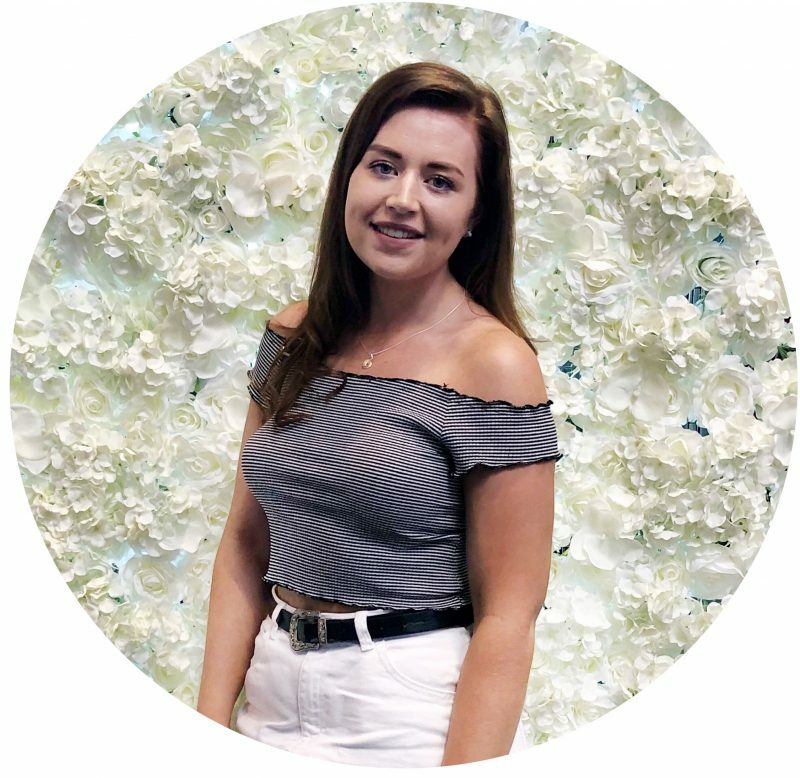 If you’re on the hunt for some new brow products, then i’d really recommend checking out Eylure’s range as they’re super affordable and they have quite a wide selection of products to choose from.